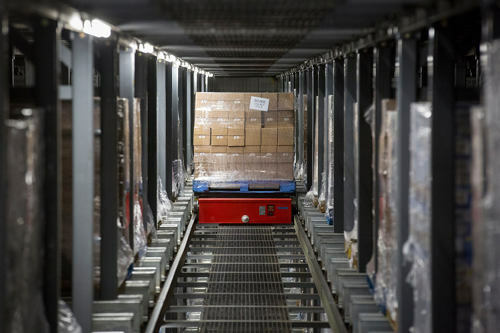 Swisslog Warehouse and Distribution Solutions has bought pallet shuttle automated storage and retrieval systems (ASRS) supplier Power Automation Systems (PAS). Headquartered in Lathrop, CA, the PAS office will immediately serve as the Swisslog Americas West Coast location. In addition, the acquisition is designed to further develop and expand Swisslog’s reach in North America, South America, Asia, and Australia toward end of production line ASRS applications for fast moving goods with a maximum degree of customer satisfaction. PAS and Swisslog customers will remain top priority throughout the acquisition and leadership change. Pat Mitchell, inventor, founder, and previous owner of PAS added: “Swisslog and PAS have partnered in the past to provide top notch automation solutions for clients such as Coca-Cola and Sutter Home (Trinchero Family Estates). 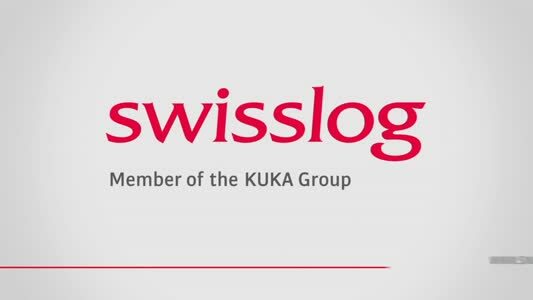 I am proud that we have attracted Swisslog, a company with a great reputation and global size, so that the PAS solutions can grow to their full potential and expand on the leadership we’ve created." Last year, Swisslog bought US automation provider FORTE Industries.